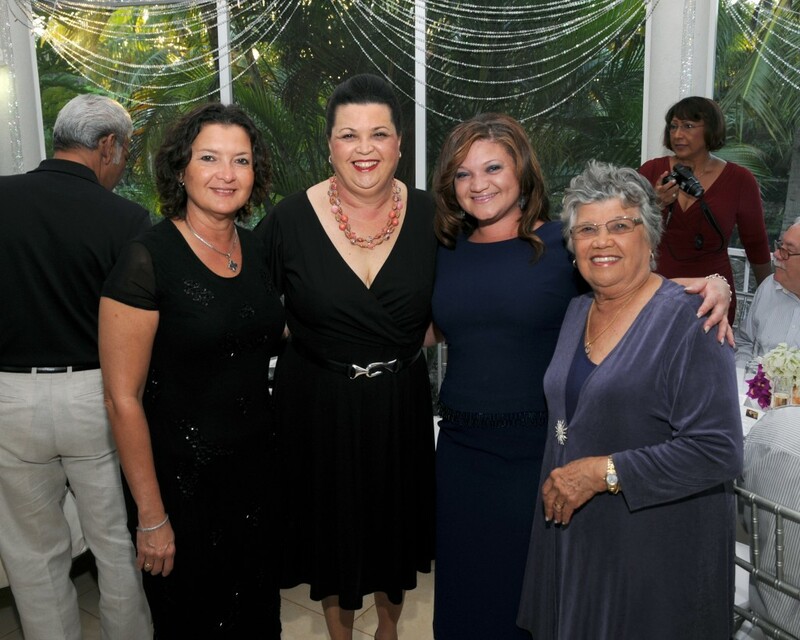 Our family is full of stories, and the biggest story-teller of all is my mother, Francine Jackson. 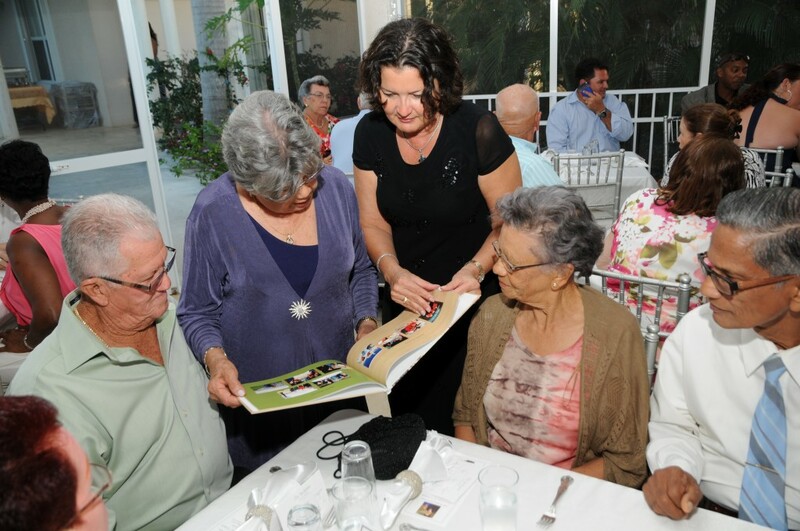 We all learned when we were children how she and my father met, the details of their story-book marriage and all about wedding customs and traditions in old Cayman. 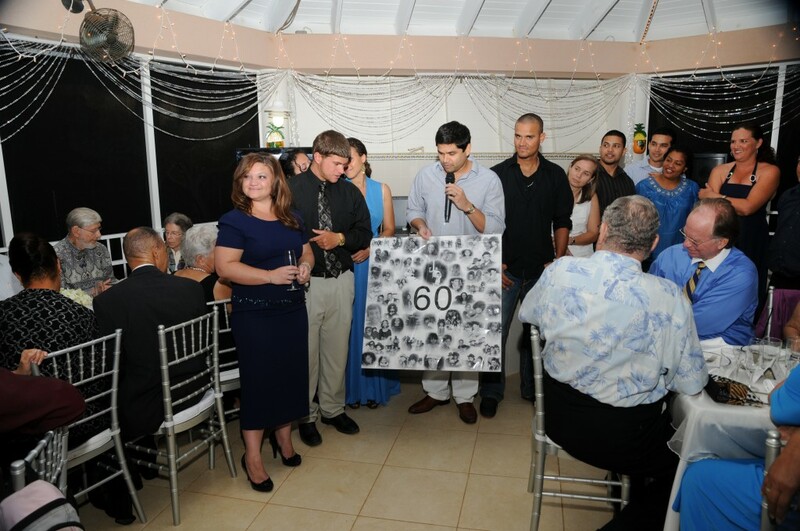 Last week Francine and Vernon Jackson celebrated their 60th wedding anniversary with a a big party for over 100 friends, hosted by their three children, myself, Joy Basdeo, Andre Jackson, and Jennifer Dilbert. 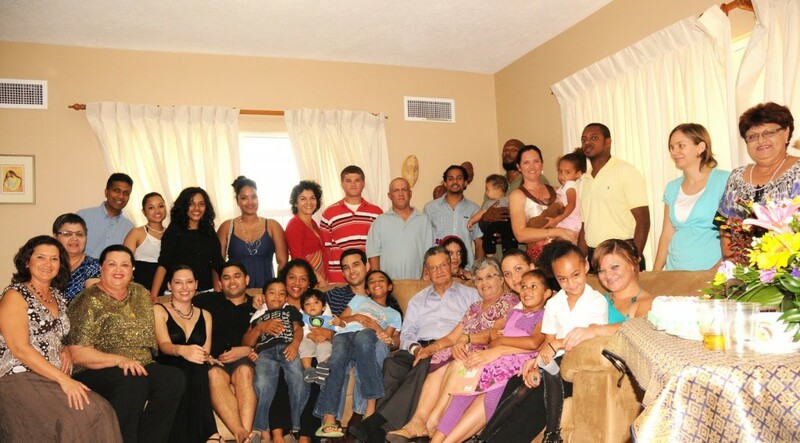 Weddings and anniversaries are a big part of our big sprawling but close-knit family. 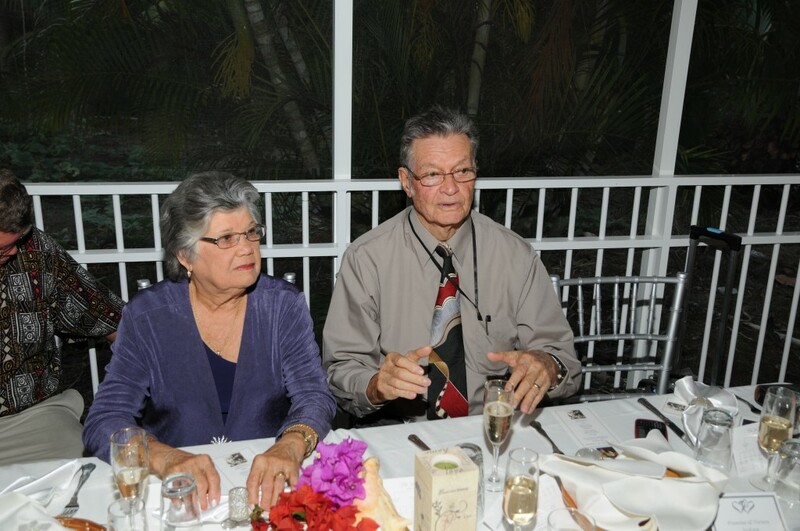 My parents, Vernon and Francine started the company Cayman Weddings, 27 years ago, and they still operate it, although the focus has changed. 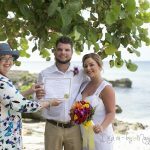 Now, I do all the cruise weddings from my George Town office overlooking the harbour, and my parents do most of the local weddings in their wedding gazebo in West Bay. 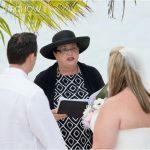 Between them, Vernon and Francine have conducted almost 7000 wedding ceremonies. 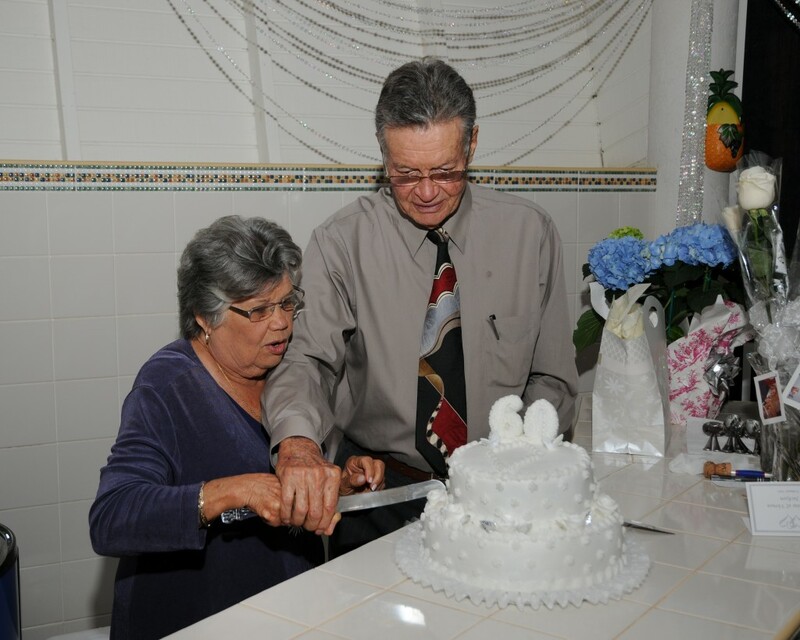 Their love story started in 1950 when Vernon, a young school-teacher from Bodden Town was transfered to West Bay to teach at the all-age school there. 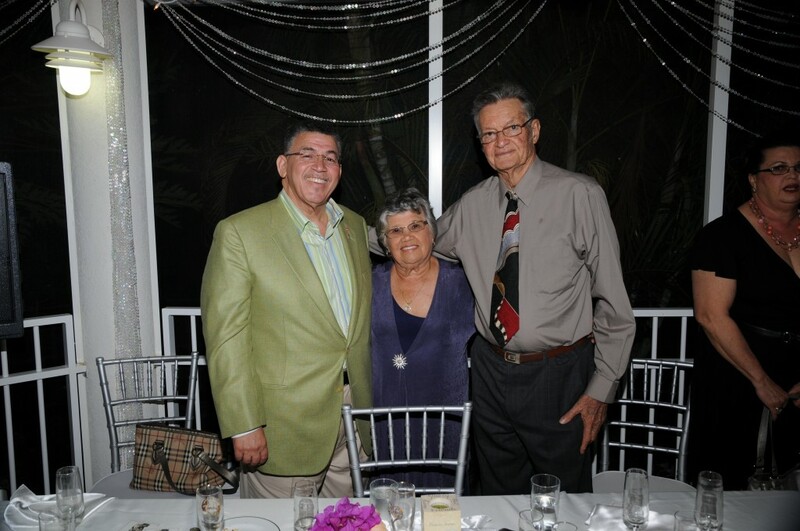 My father was atypical in a time when most Caymanian men went to sea. He went to Mico College in Jamaica and became a qualified teacher. Because there were few cars in Cayman in the 1950's daddy rode a motor scooter, and this motor scooter figures prominently in the stories of my mother and father's courtship. 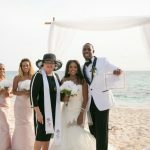 But soon the eligible Bodden Town bachelor was asking my grandmother for Francine's hand in marriage, according to the Caymanian custom when the groom-to-be had to ask "consent" before the courtship could begin. 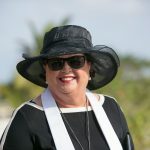 We heard many stories of my mother's fabulous trouseau of silks and satins, purchased for her by her seaman uncles at the great ports of the world where Caymanian seamen sailed.In fact I remember using her bridal headpiece and mantilla veil for dress-up as a little girl growing up in Bodden Town with the Jackson cousins. 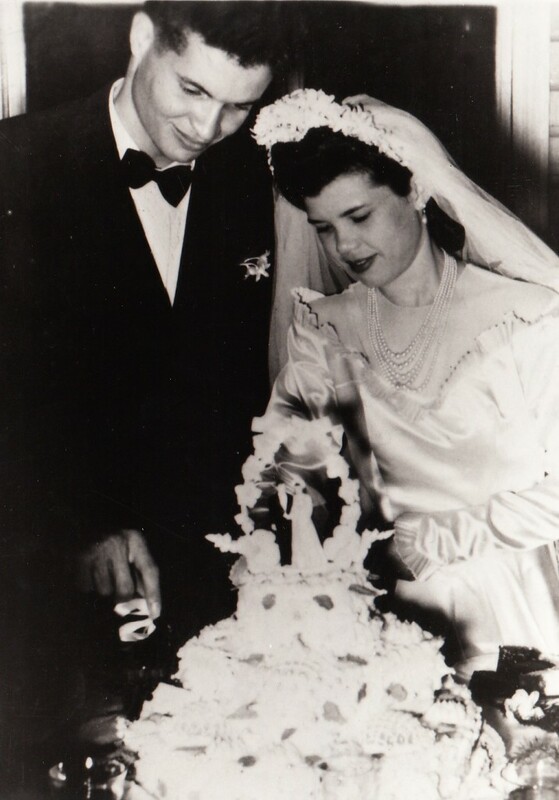 Last weekend this couple celebrated their 60th Wedding Anniversary surrounded by family and friends. They received a personal message of congratulation from Her Majesty Queen Elizabeth II. The party was held on the Retreat at Look-out, where their hosts were Harvey and Betty Stephenson. 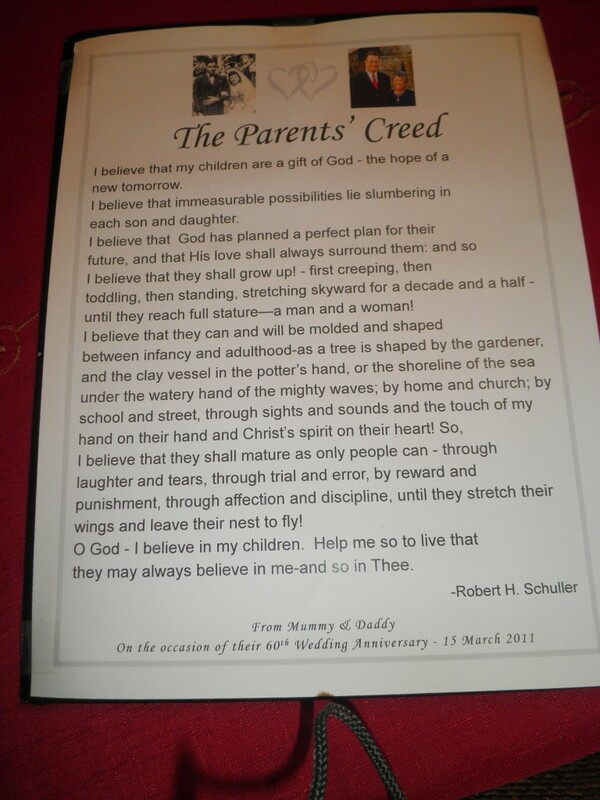 As a memento of the occassion, our parents presented each of us with this poem, "The Parent's Creed"
Thank you to all who contributed to a very special evening. Photography by Marcos Montana Photography.